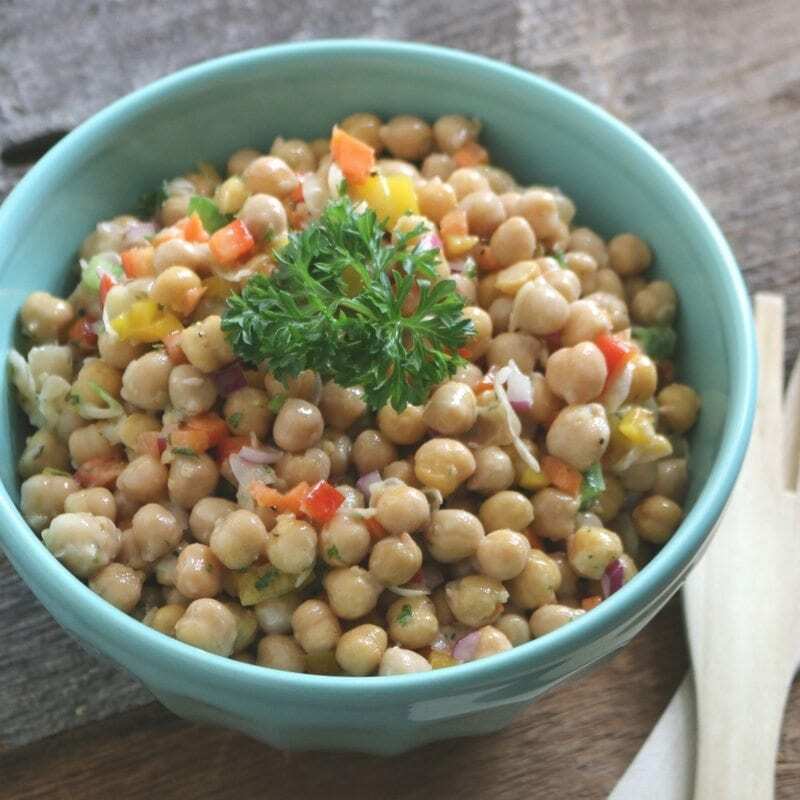 Chickpeas with bell peppers, carrot, green and red onion with honey lemon and thyme dressing. 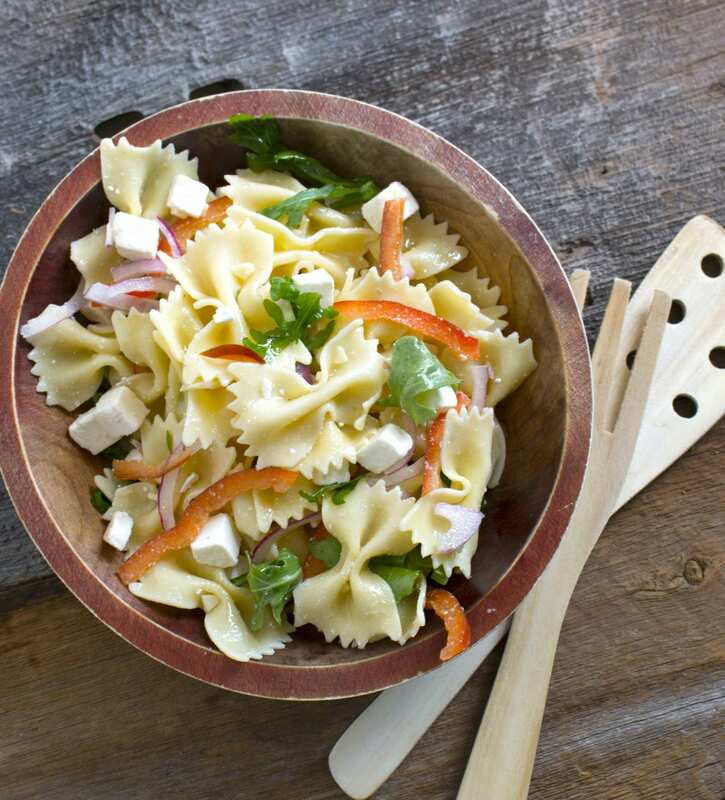 Fusili pasta with baby arugula, sun-dried tomato, feta cheese with red wine vinaigrette. 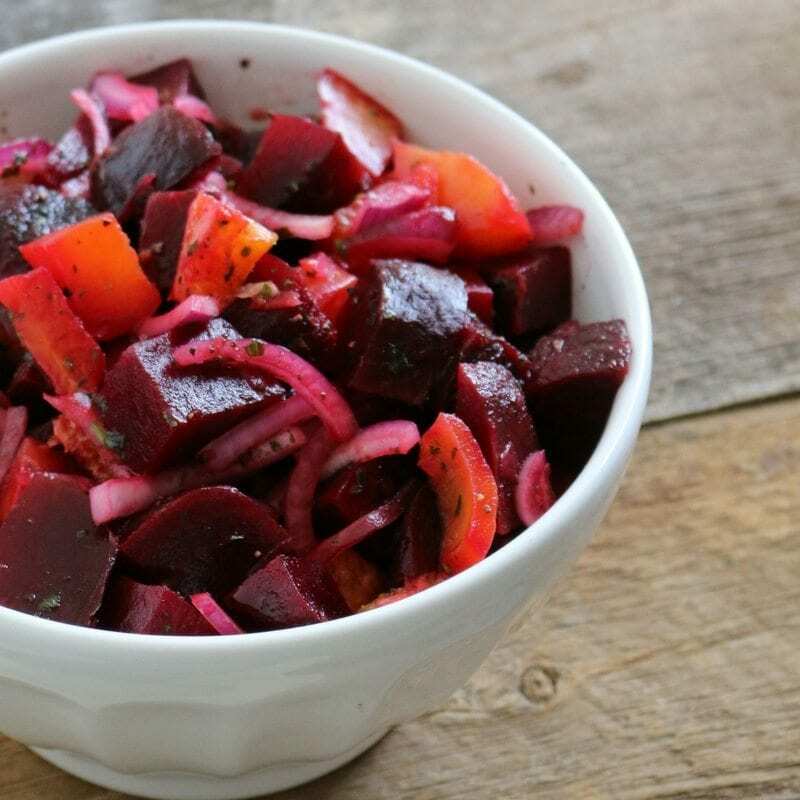 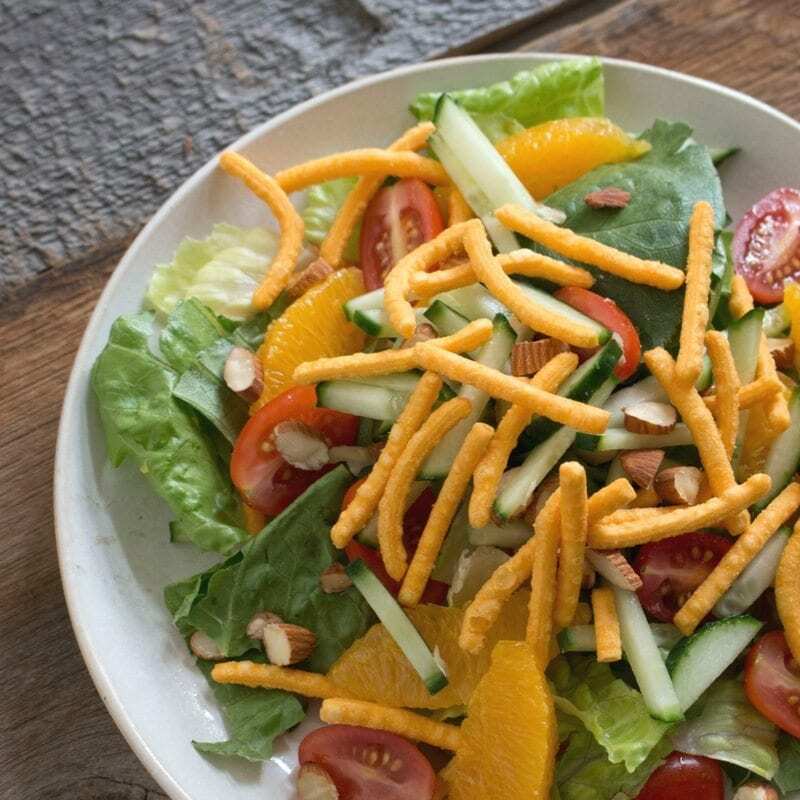 Asian inspired vegetarian salad served with sweet asian dressing. 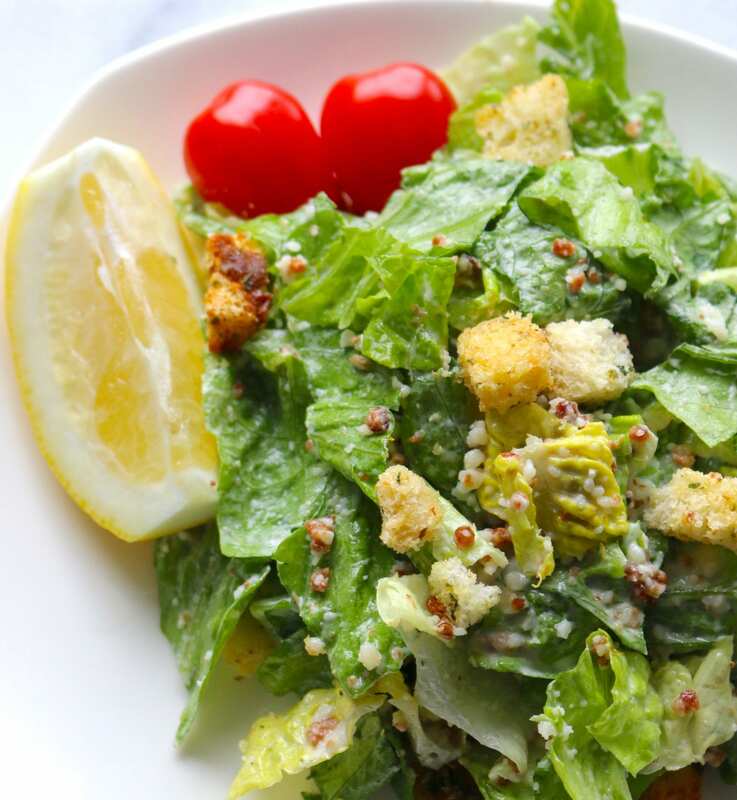 Crisp romaine, croutons, bacon, parmigiano cheese with lemon Caesar dressing. 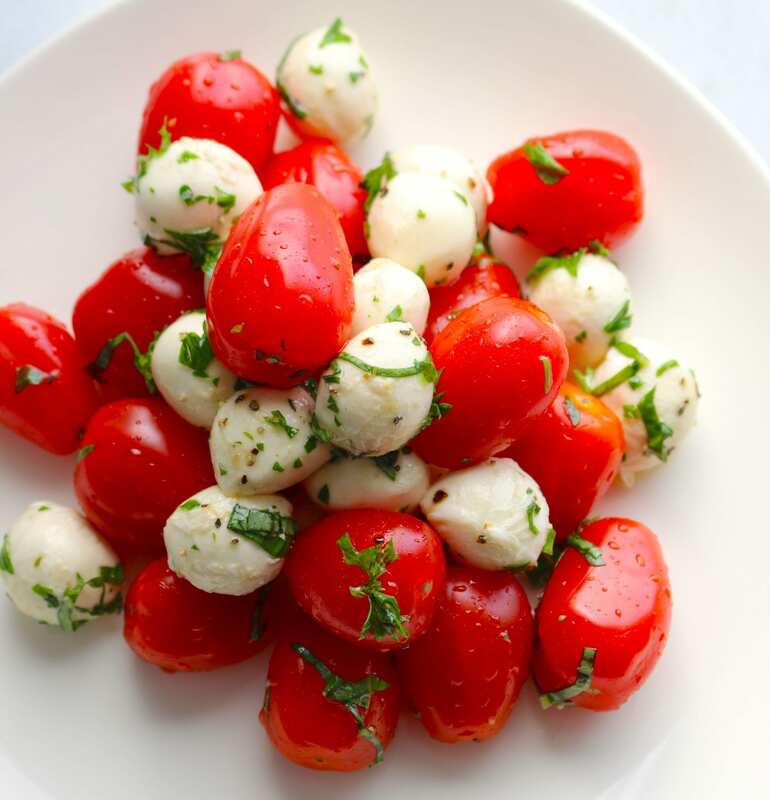 Cherry tomatoes, bocconcini cheese with fresh basil. 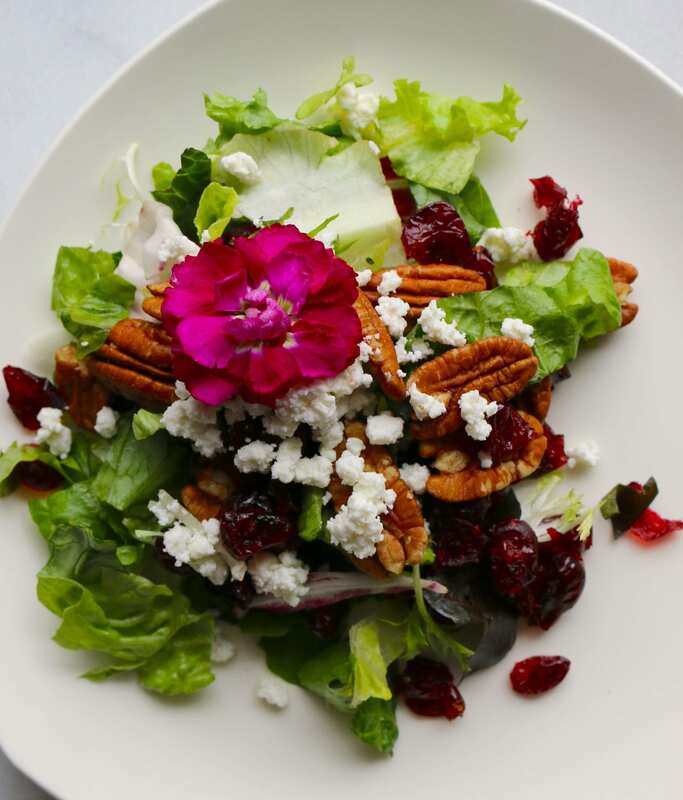 Baby spinach, red onions, sundried cranberries, with goat cheese. 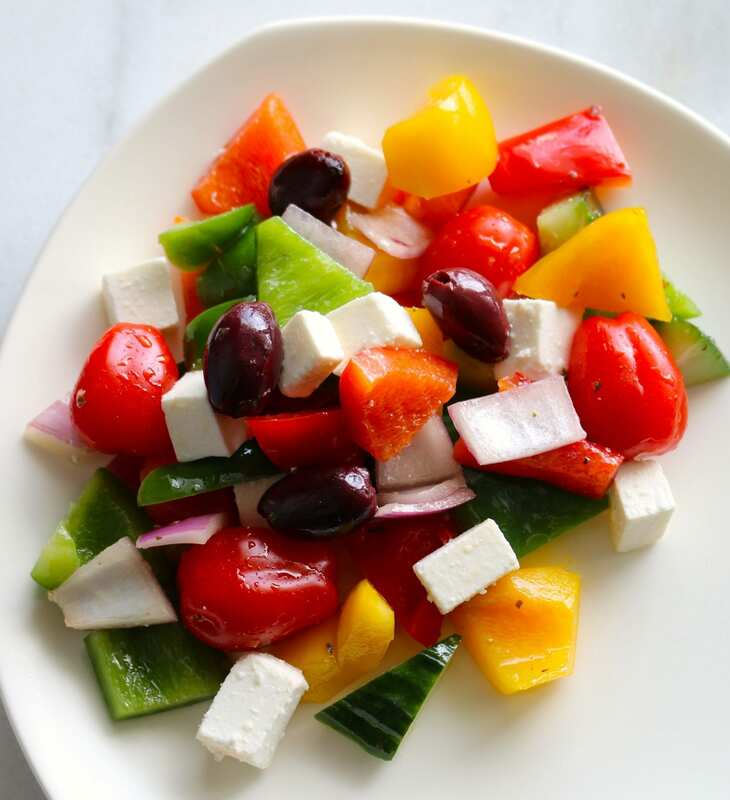 Fresh cucumbers, tomatoes, red onions topped with Greek feta etc. 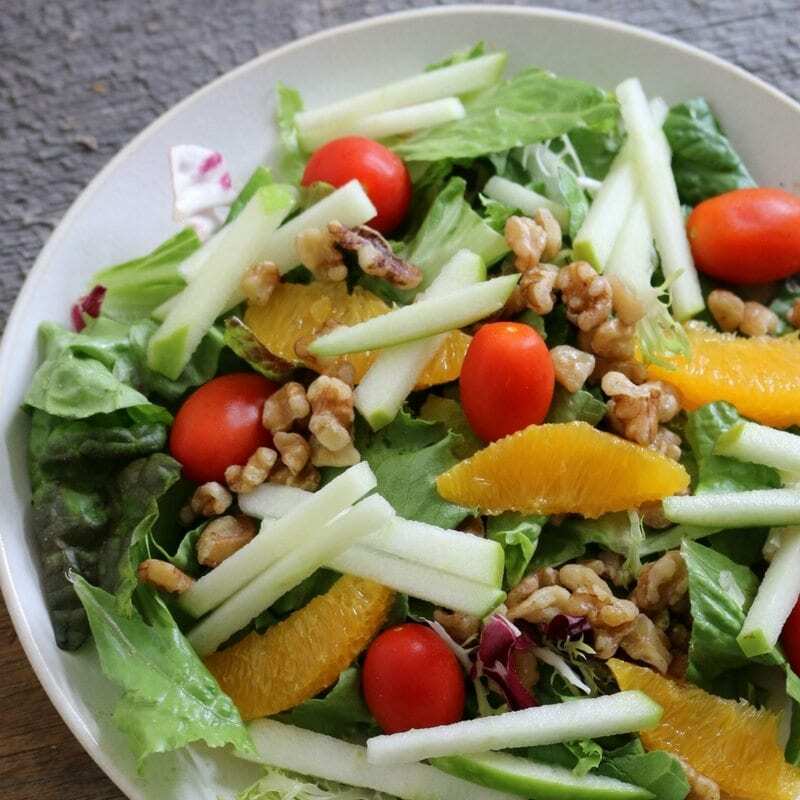 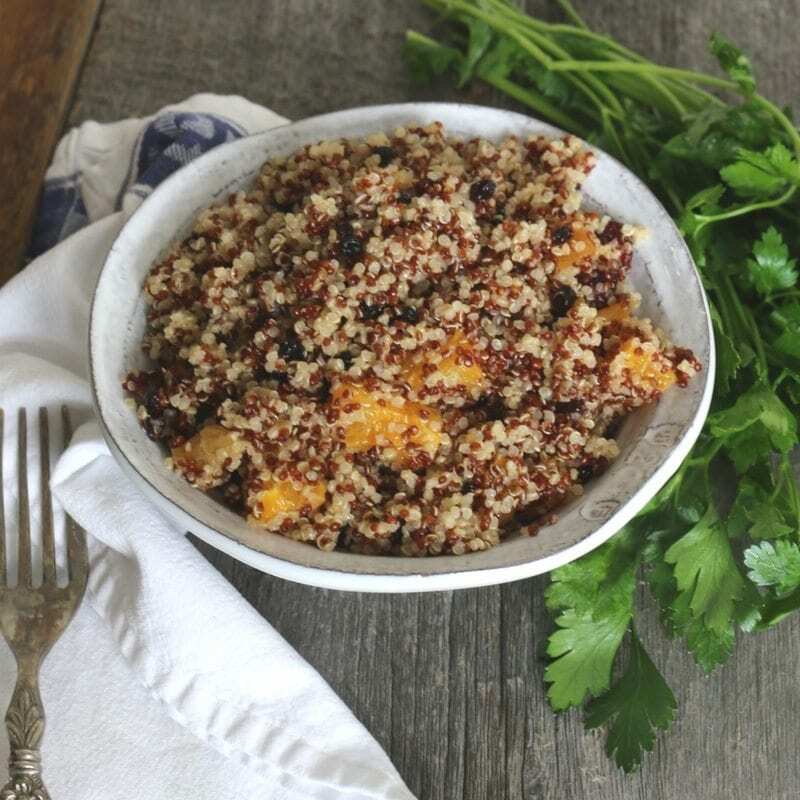 Mixed field greens with toasted walnuts, orange segments etc. 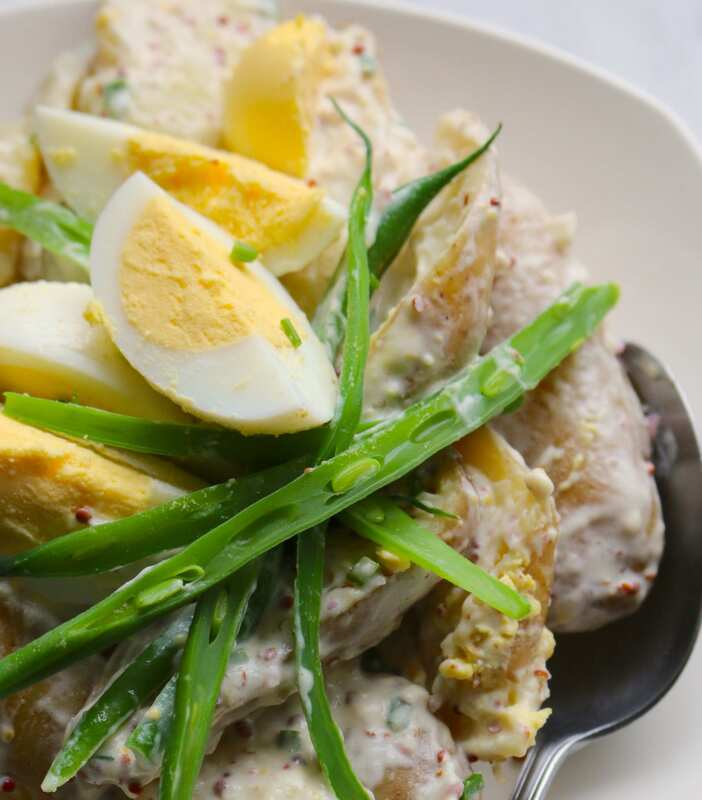 Sliced potatoes, green beans, hard boiled eggs, onions with a mimosa vinaigrette.